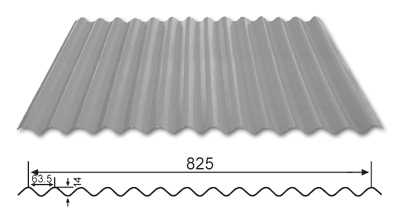 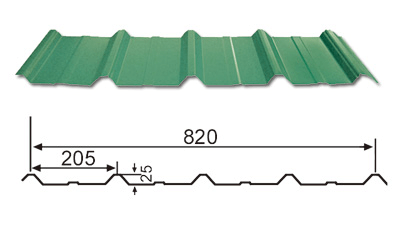 Mabati is a corrugated steel sheet made of galvanized steel sheet and galvalume steel sheet and prepainted steel sheet by a roof sheet roll forming machine. 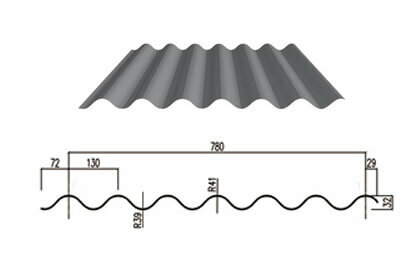 Roofing sheet is called Mabati in Kenya.It is inexpensive, lightweight, easy to install, and durable, and is suitable for building roofs. 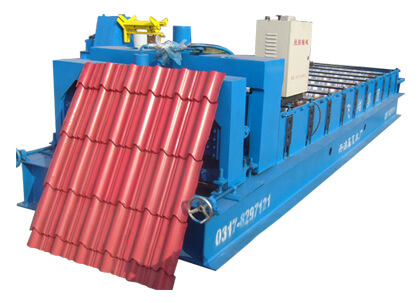 COSASTEEL are a Mabati Rolling Mills in China and have a branch in Kenya. Main products are Imarisha Box, Mettro Tile, Wave Tile, Imarisha Prime, Bamboo Tile. 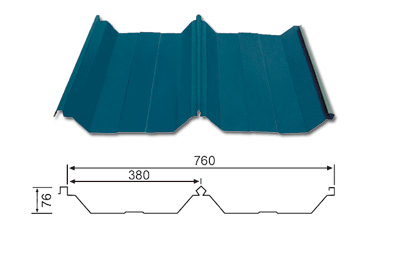 Concealed installation with fixed seat, the system surface has no screw penetration, 360 degree bite, and the bite seam can pre-form the self-adhesive, so that the whole system has excellent sealing. 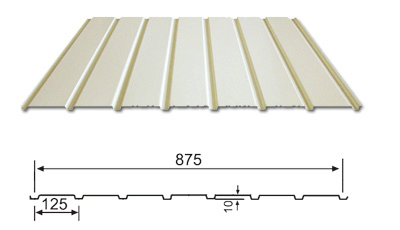 The double bracket is fixed, the rib height is 54mm, and the fulcrum spacing is 410mm. 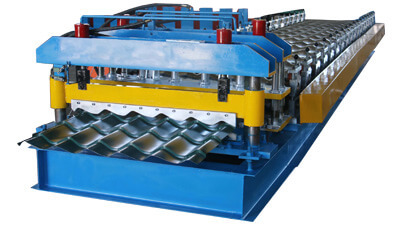 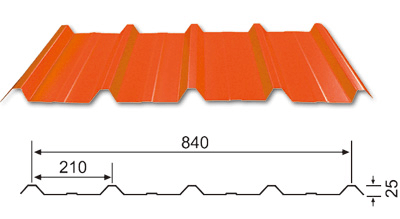 The connection between the bracket and the board surface has a sliding function, so that the system has higher strength and better avoids the steel plate damage caused by thermal expansion and contraction. 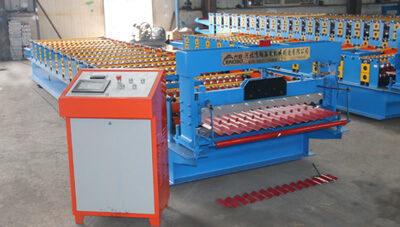 The utilization rate is as high as 82%, taking into account safety and economy. 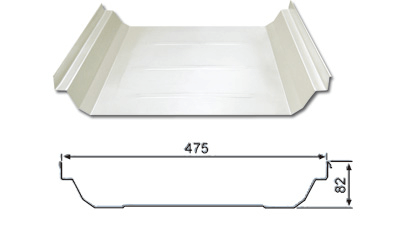 The streamlined equipment cabinet shipping and professional operation skills ensure accurate on-site suppression of large projects. 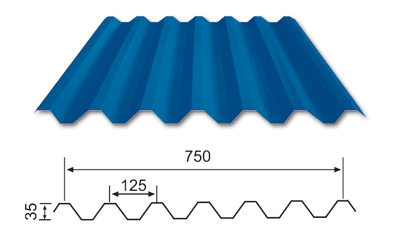 The peak is large, the stereoscopic effect is strong, the raw material utilization rate is high, the watertightness is airtight, the section moment of inertia and the resistance distance are large, the resistance to negative wind pressure is strong, and the strength is high. 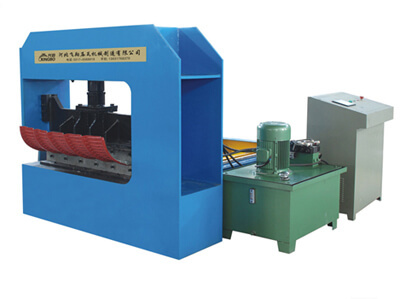 ▋All Mabati rolling mills in Kenya. 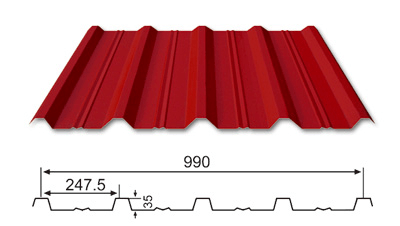 Maisha Mabati Limited is part of Devki Group Of Companies which has over three decades of experience in manufacturing of quality steel building product and located in Ruiru Town. 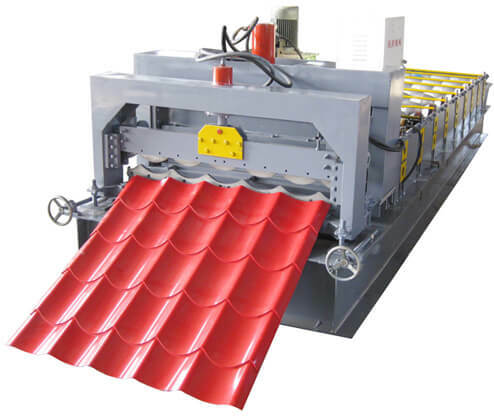 Imarisha Mabati was founded in 2017 and has grown from a single roofing profile manufacturer to the current state production of over six roofing profiles and accessories. 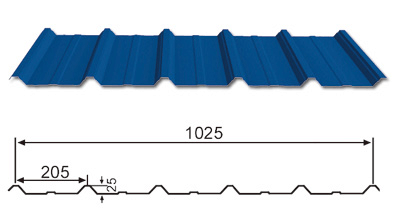 Royal Mabati ® has the experience & know how to make it both durable and beautiful. 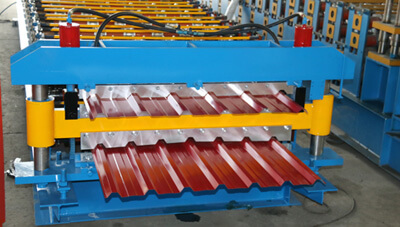 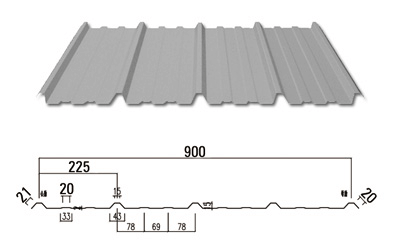 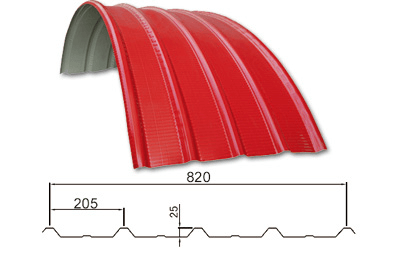 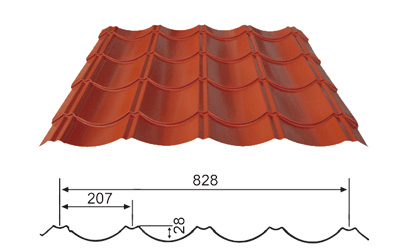 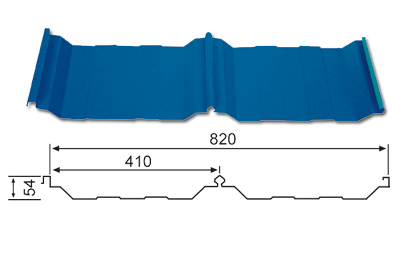 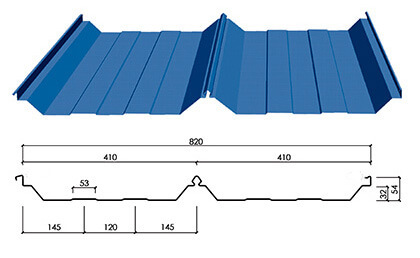 Roman longtile, Box & Bricktile Profile, Corrugated Profile , Commercial IT 5 and Eurotile Profile Available. 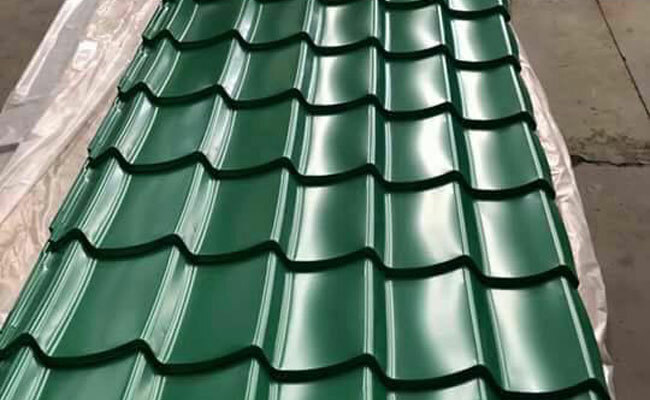 Top Mabati Roofing is one of Kenya’s leaders in Domestic, Industrial and Commercial Roofing, specialising in the fullest range of roofing.